Refinia celebrates the beauty and fluidity of organic forms while offering smart functionality. This bathroom sink faucet exemplifies Refinia's sophisticated style with its graceful spout and unique side-mount handle. Refinia(R) single-handle bathroom sink faucet Refinia celebrates the beauty and fluidity of organic forms while offering smart functionality. 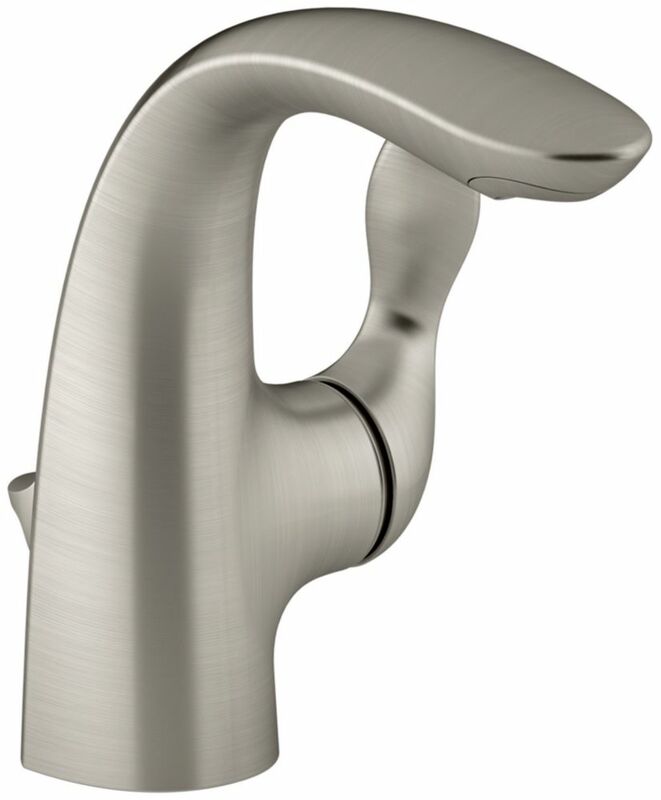 This bathroom sink faucet exemplifies Refinia's sophisticated style with its graceful spout and unique side-mount handle.